Williams Supply Company is a family owned industrial pipe, valve and fitting supplier. We are located in Marion, Texas east of San Antonio on IH-10 at the Cibolo Creek. Williams Supply Company is excited about its continued growth in the industrial pipe, valve and fitting market. to selling a variety of carbon, stainless, alloy, copper, pvc and brass commodities, Williams Supply sells industrial hose and fittings. many other related supplies and our staff will be happy to help you with material you may not be able to find anywhere else. Our staffis committed to providing a quality product, and being #1 in customer service at a competitive price, 24 hours a day. We service a wide range of market areas including industrial, mechanical, refrigeration, energy and power pipelines, engineering and construction. Our sales area spreads across Texas from West Texas to the Rio Grande Valley on to the Golden Triangle and into Louisiana. Projects take us across the United States. We appreciate the loyaltyand support of our customers over the years. God Bless Y’all. Trust in Jesus, the most important “Name” I know. 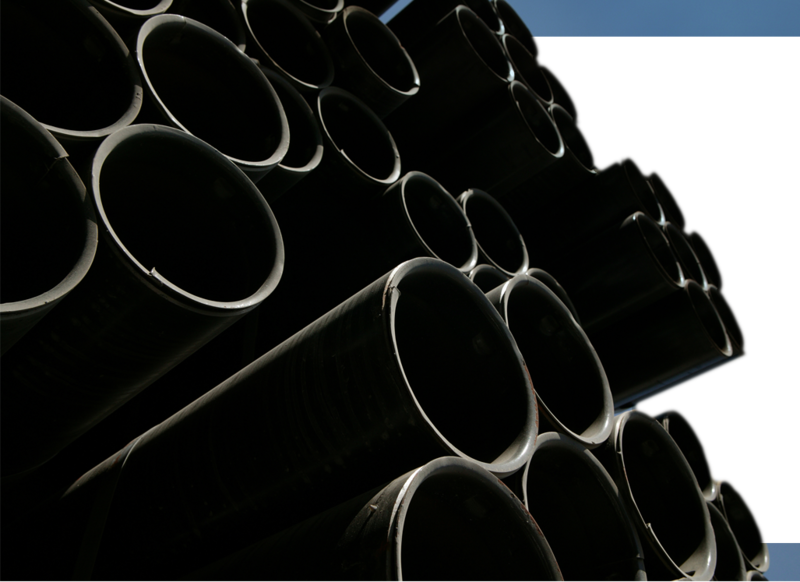 Williams Supply Company markets PVF to Industrial, Refrigeration, Mechanical, Engineering, Construction, Energy and Power Pipelines companies.